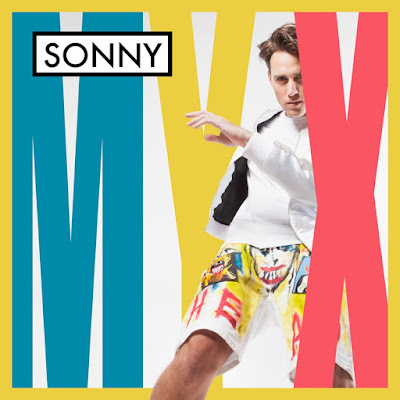 International recording artist SONNY has just unveiled the official music video for his new single My X! SONNY directed this dance-heavy video which was filmed in Los Angeles. It's another catchy pop track perfect for the summer. Check it out below! 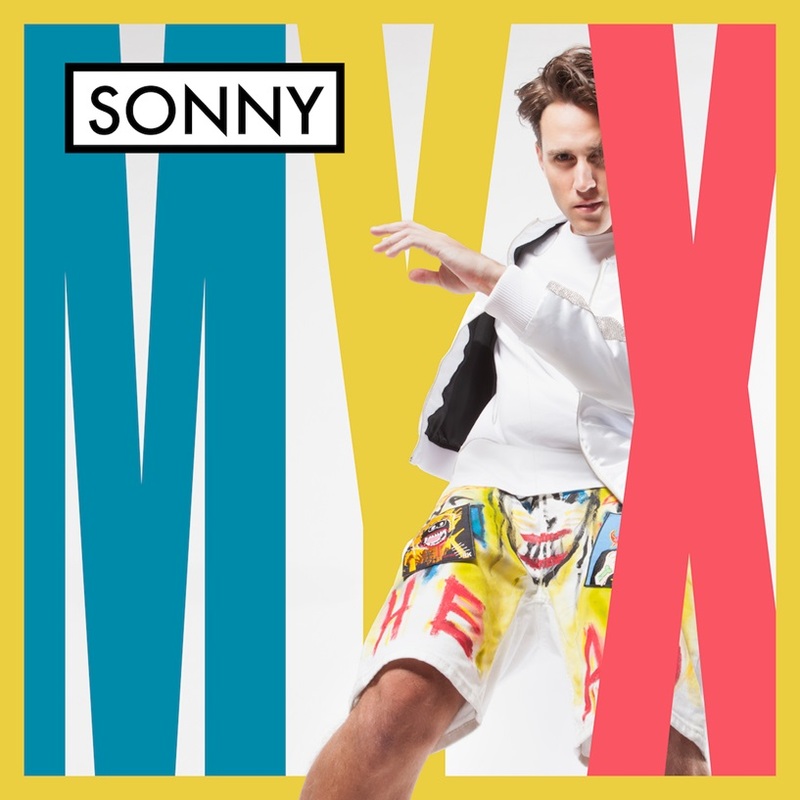 SONNY co-wrote My X with longtime collaborator/producer Tommy Parker (aka Thomas Lumpkins) which has written songs for Janet Jackson, Britney Spears, Justin Bieber, Ariana Grande, Macy Gray etc.